How Does StartingPoint Realty Get Paid? Andrew Manchester is a longtime resident of the Northwest Suburbs. 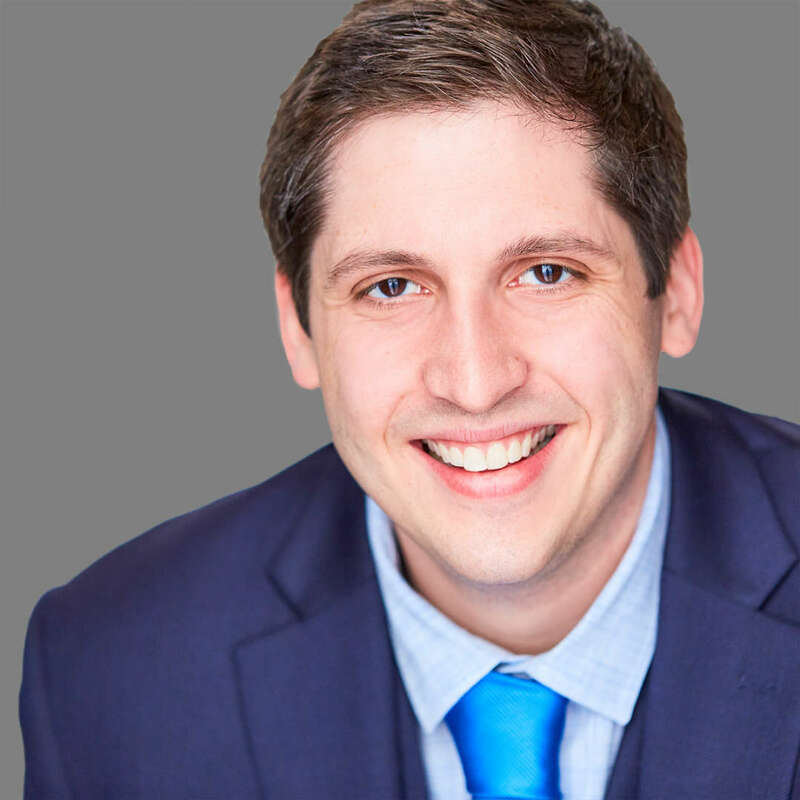 After graduating from Schaumburg High School, Andrew attended Harper College in Palatine and obtained a degree in Business Management. In the early years of his career, he was an insurance claims representative, helping homeowners navigate through extremely difficult situations. The experience taught him the value of patience, diligence and tenacious follow-up. Andrew’s interest in real estate had always been strong, so when it was time for a career change, becoming a broker was a natural fit. Today, he guides clients through the complexities of the home buying process. His knowledge of the Northwest Suburbs gives his clients an advantage in their home search. His patience and persistence helps them overcome the challenges of an ever-changing market. Andrew is proud to help buyers succeed with the biggest transaction of their lives! In his free time, Andrew is a hiking and camping enthusiast who loves to travel. He also enjoys the great outdoors close to home in Hanover Park, exploring the forest preserve with his two dogs, Peter and Little Bear. Ready to find your new home in the Northwest Suburbs? Call Andrew today! Click the above Yelp Badge to view our profile and current reviews found on Yelp.com! Copyright © 2019 StartingPoint Realty. All Rights Reserved.